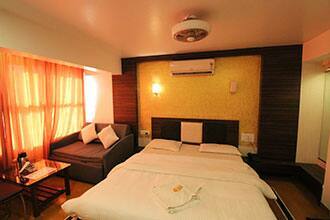 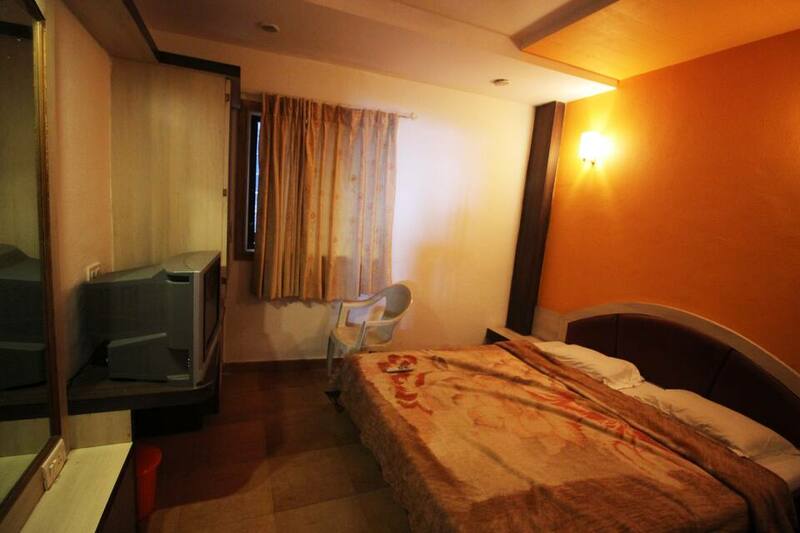 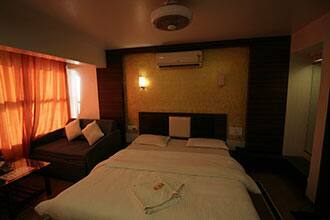 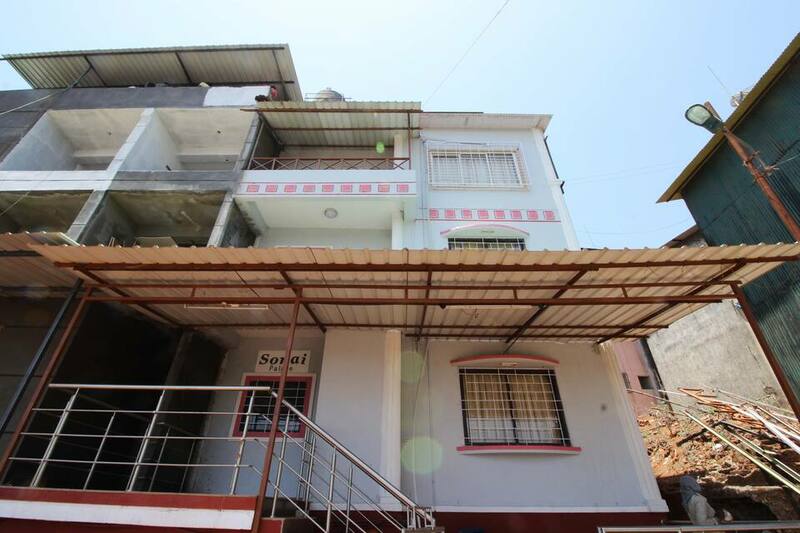 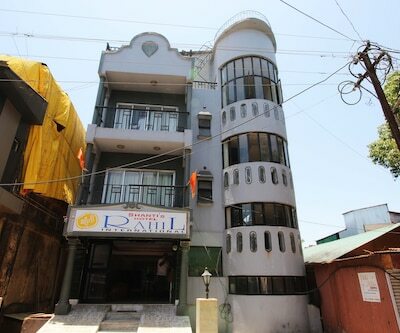 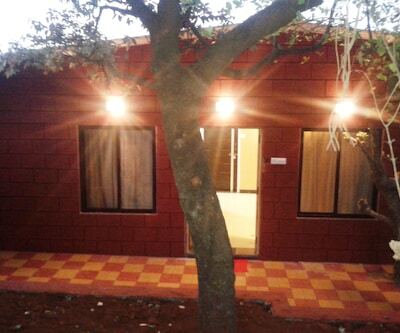 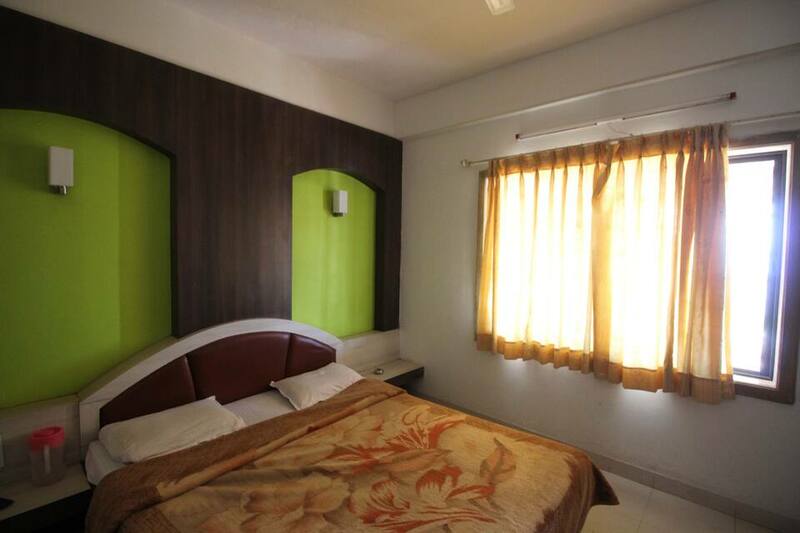 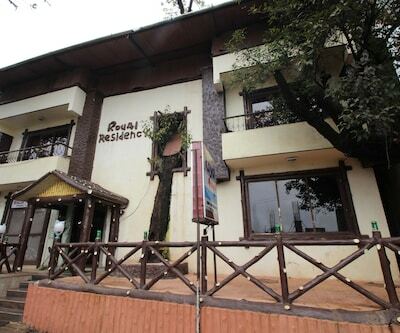 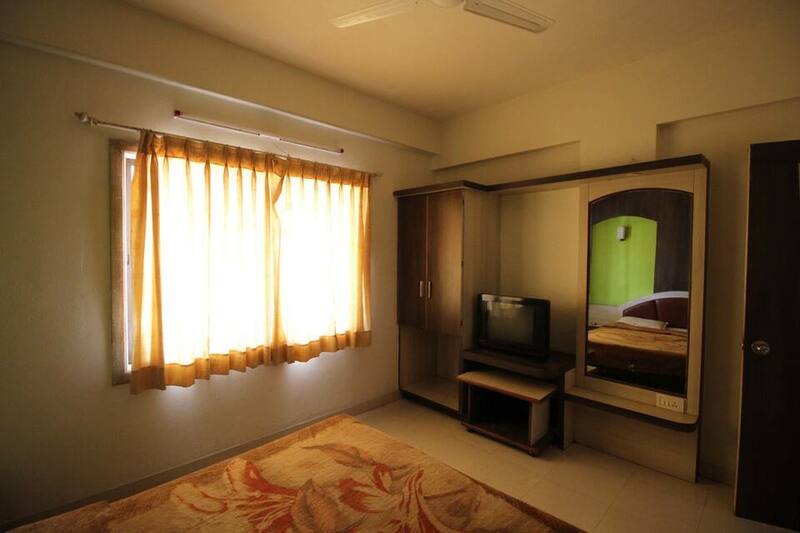 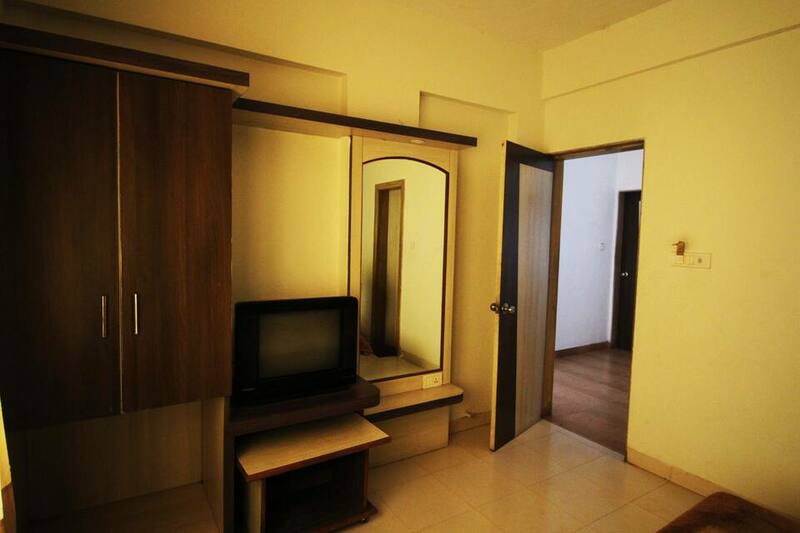 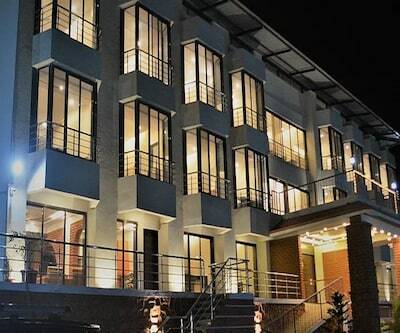 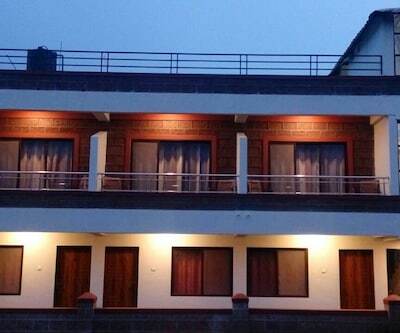 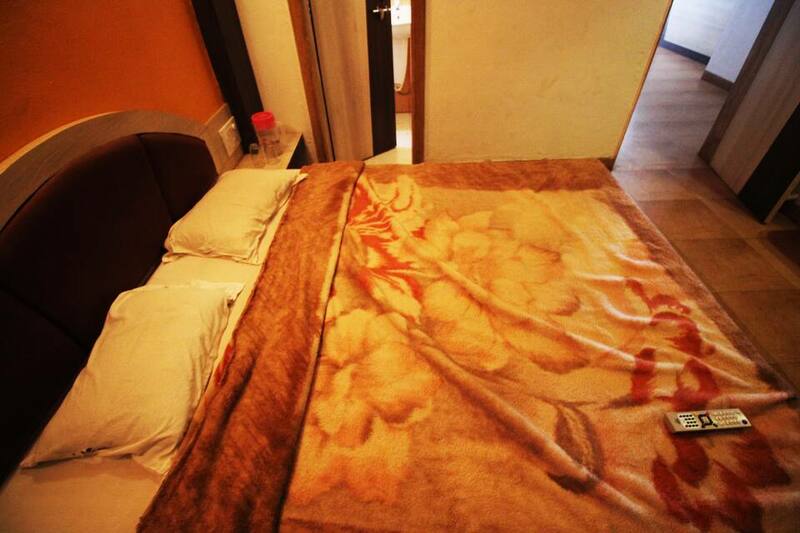 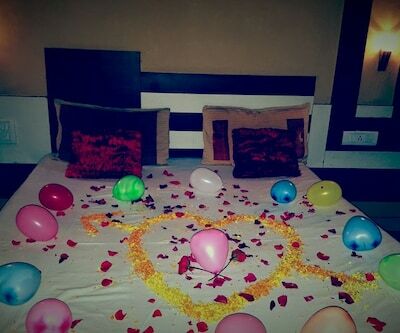 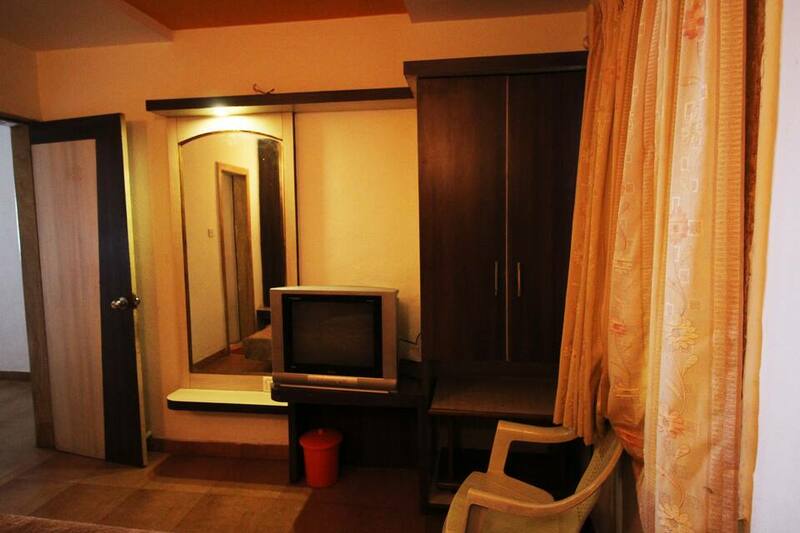 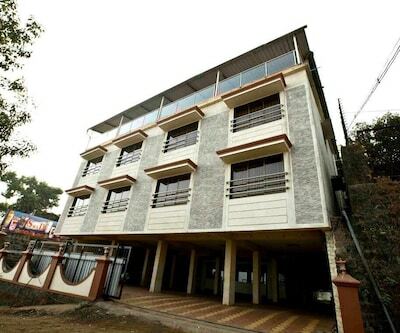 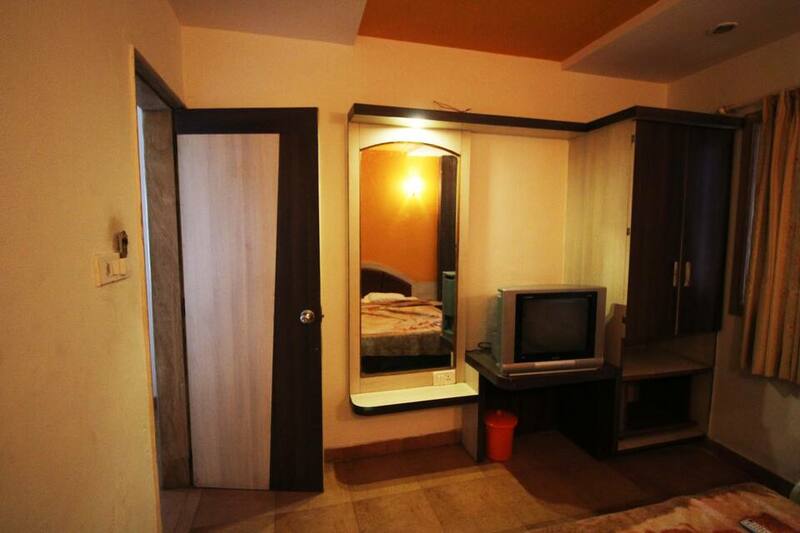 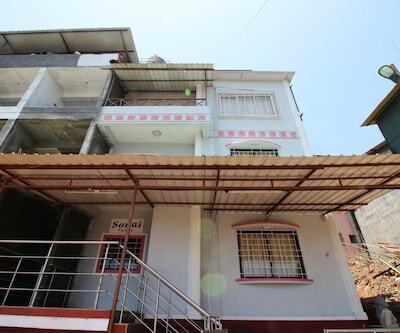 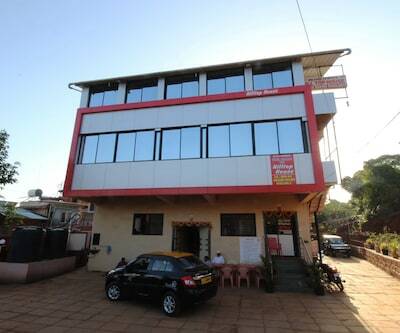 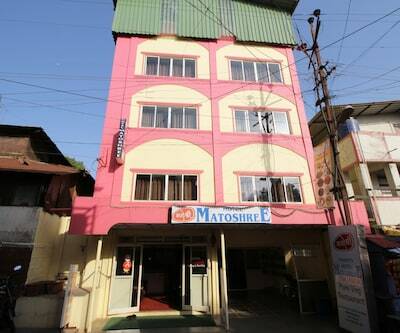 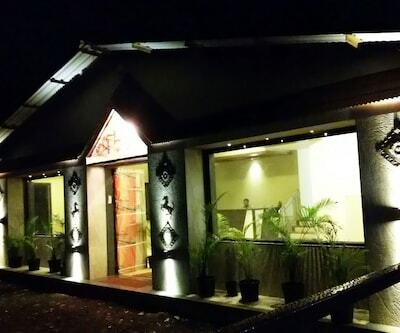 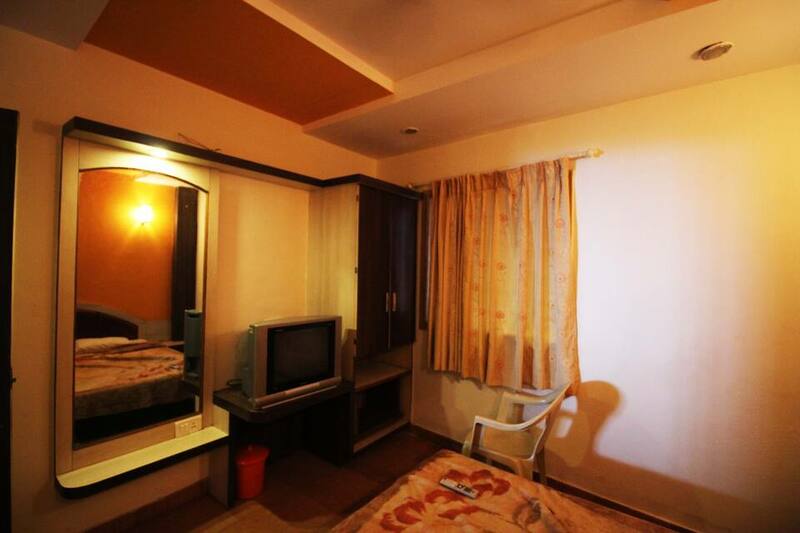 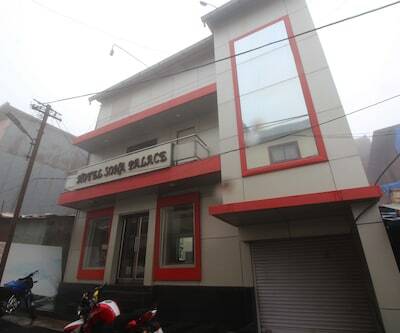 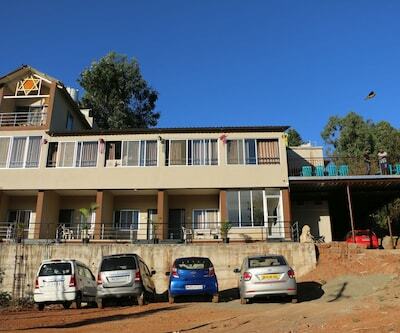 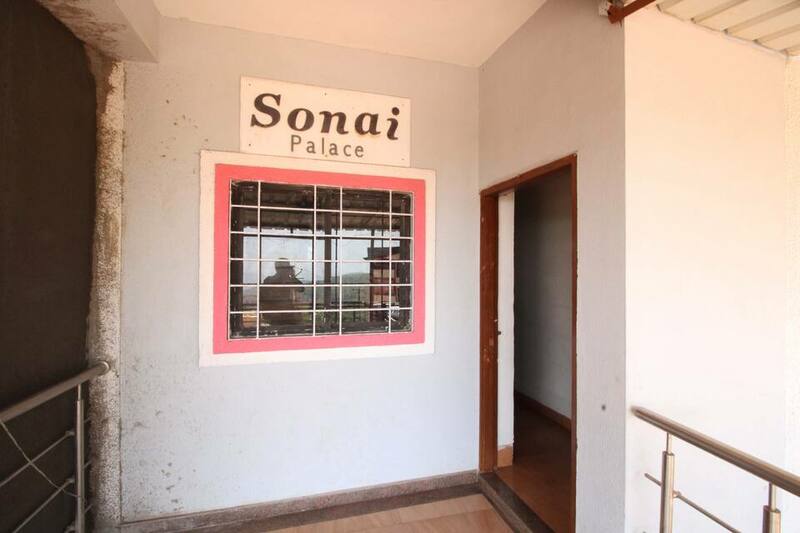 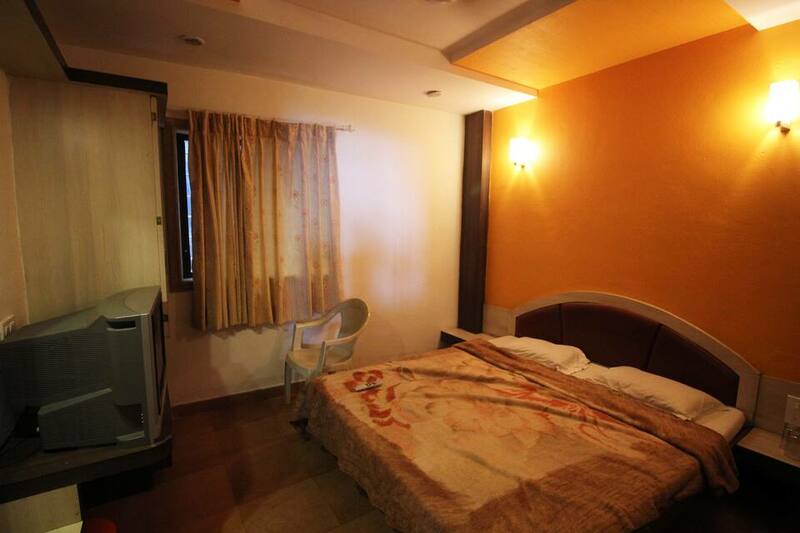 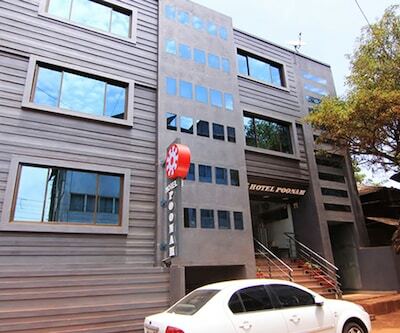 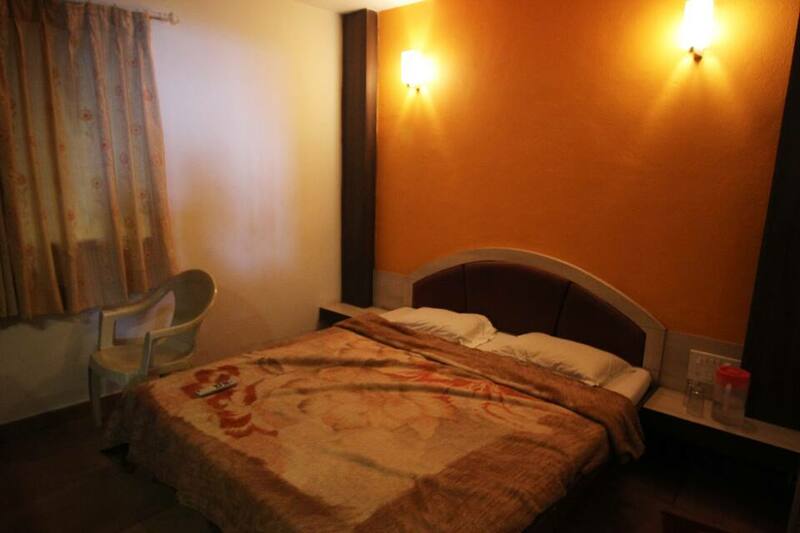 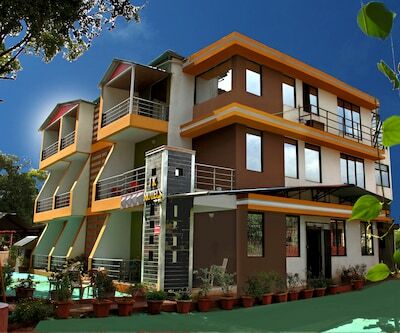 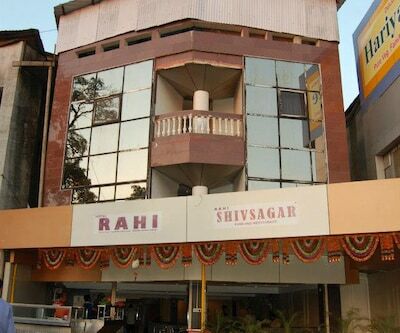 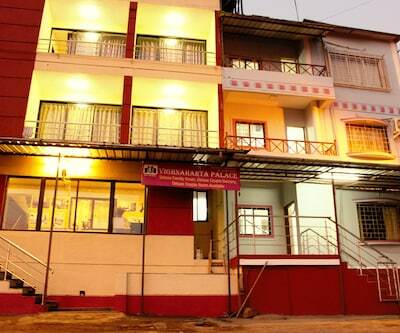 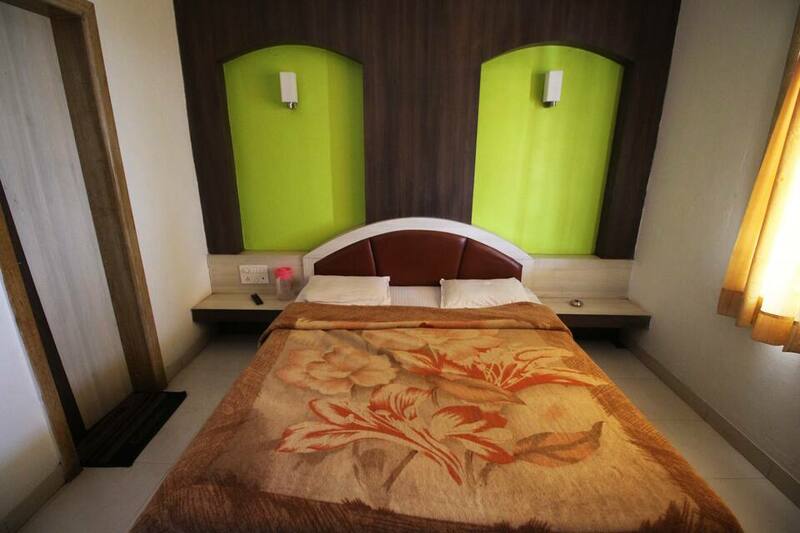 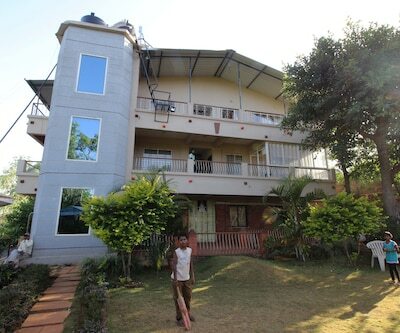 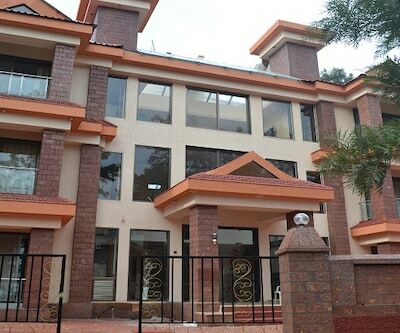 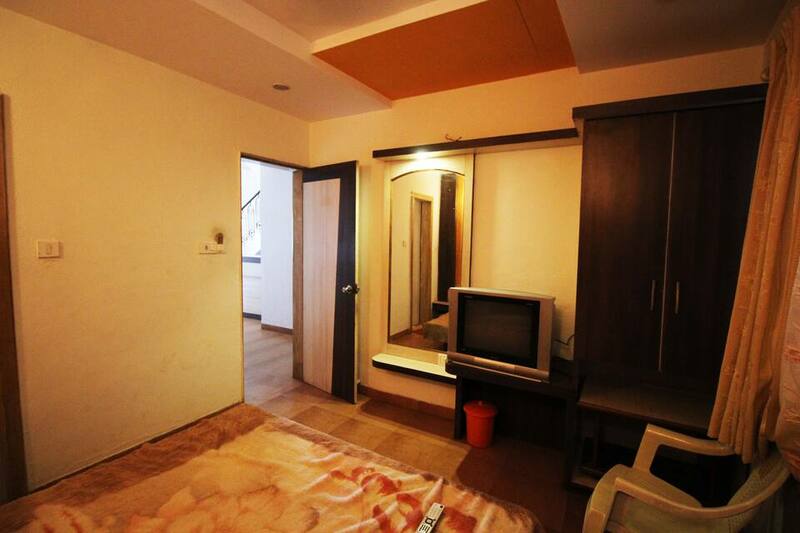 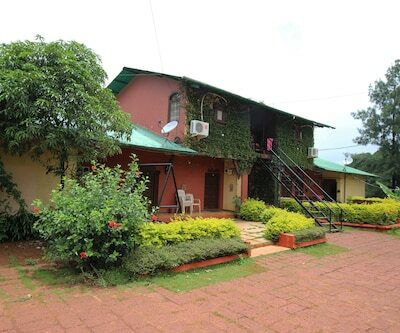 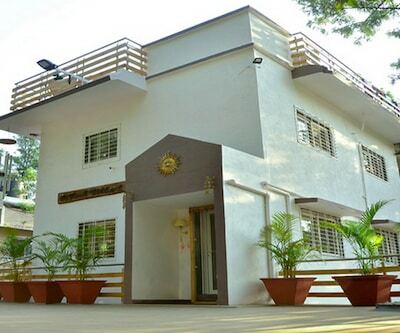 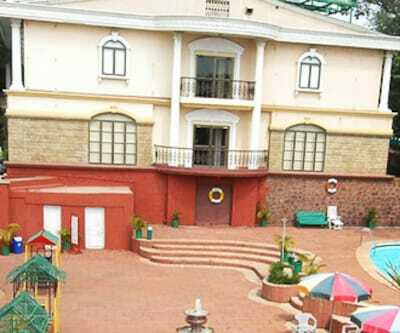 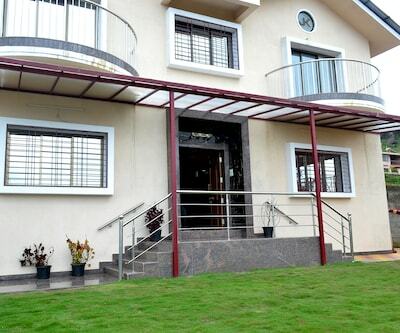 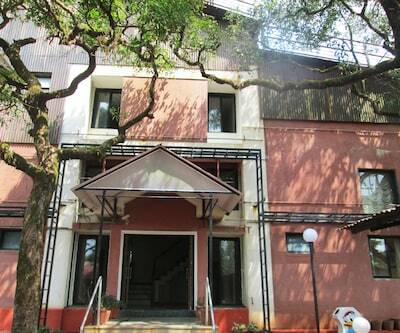 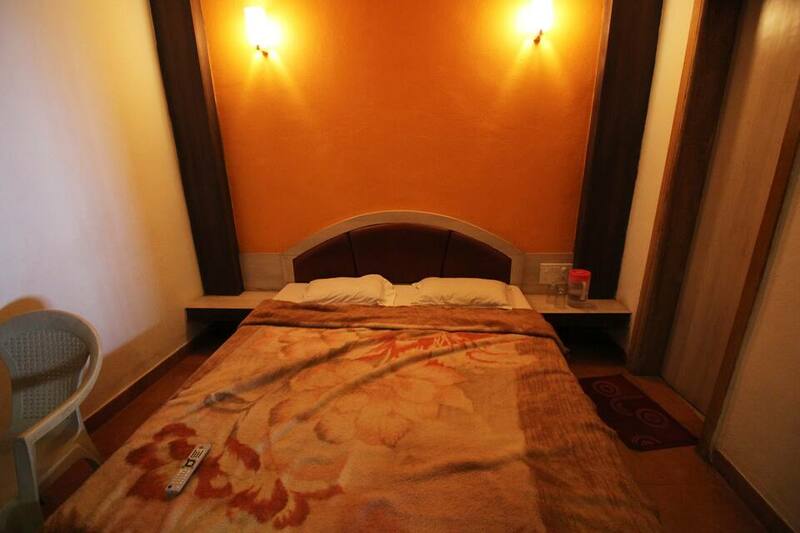 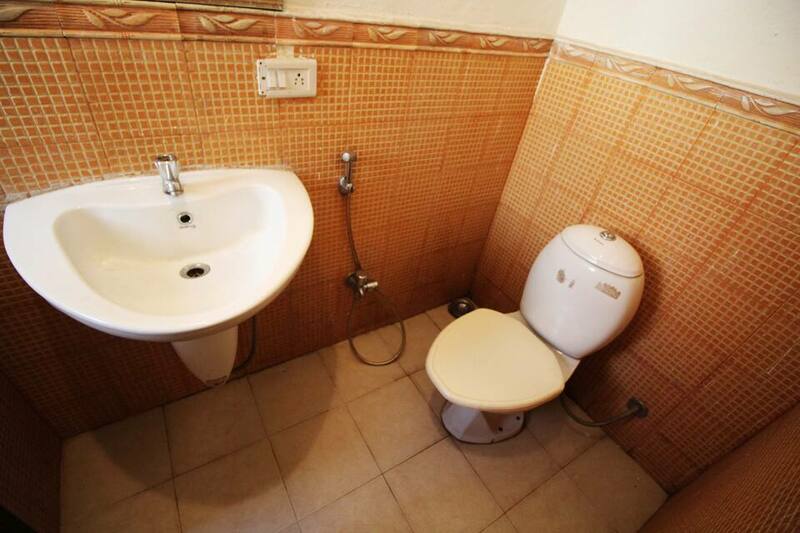 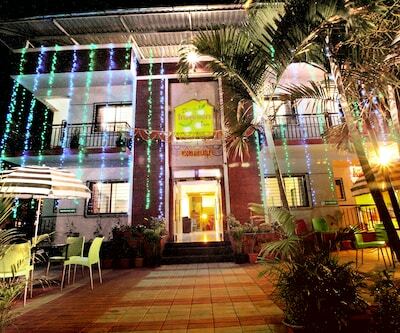 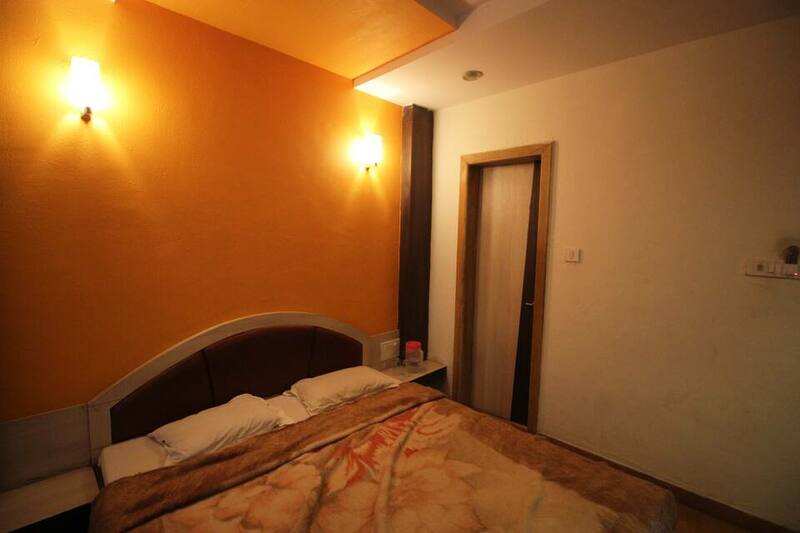 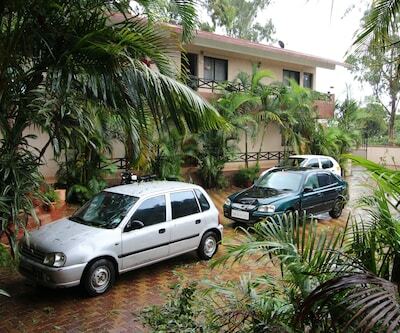 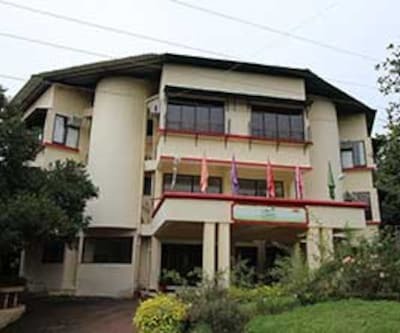 Located at 2 km from the Wilson Point, Hotel Shantis Sonai provides accommodation in Mahabaleshwar. 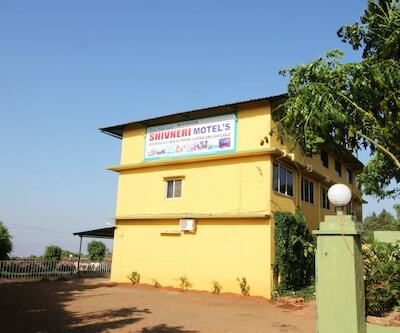 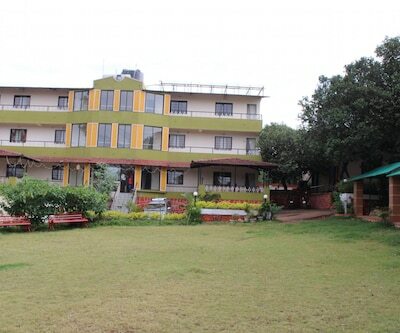 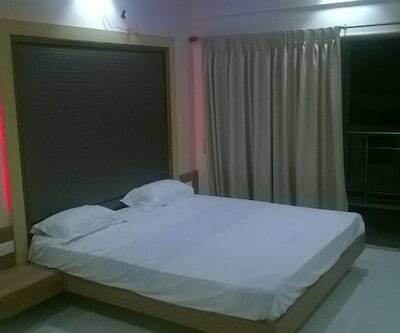 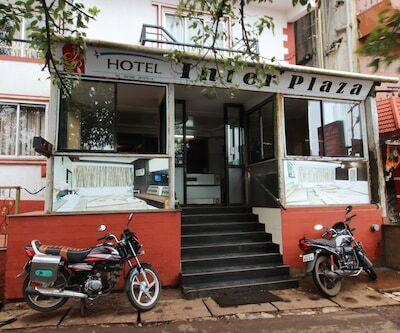 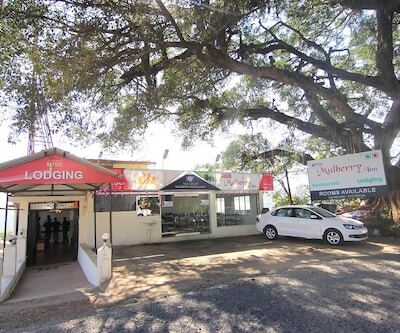 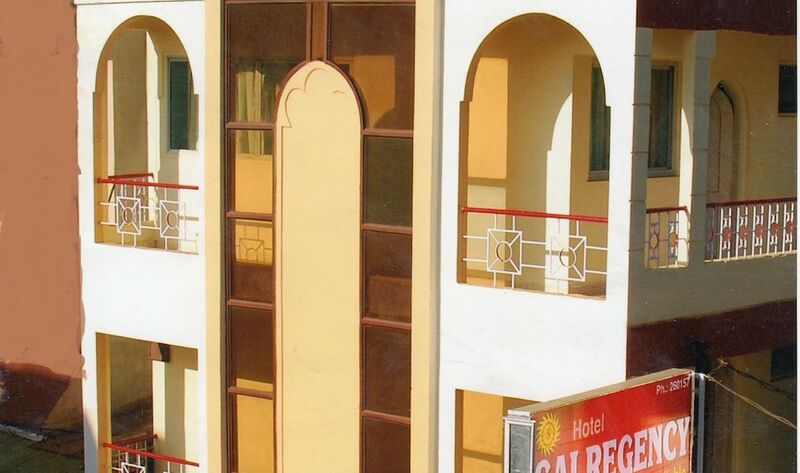 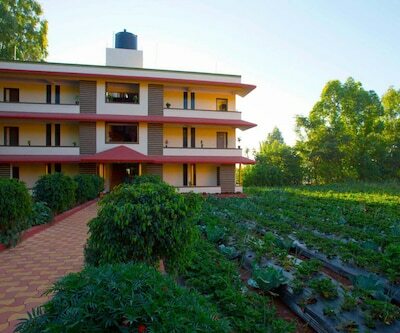 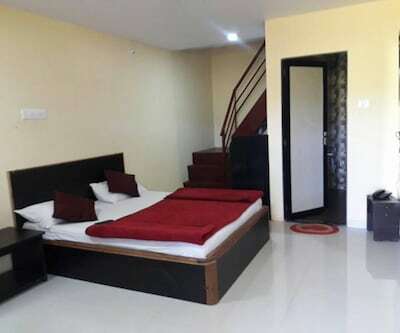 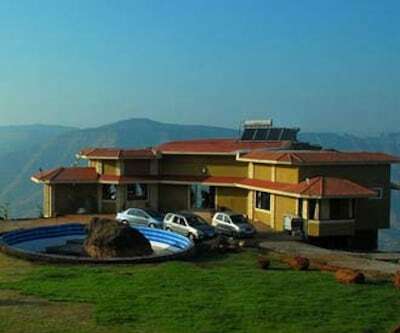 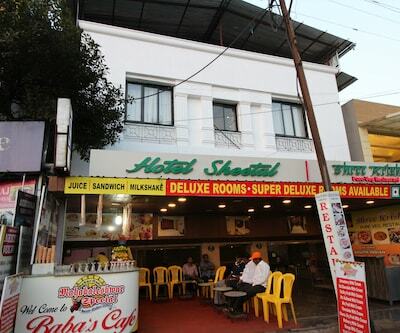 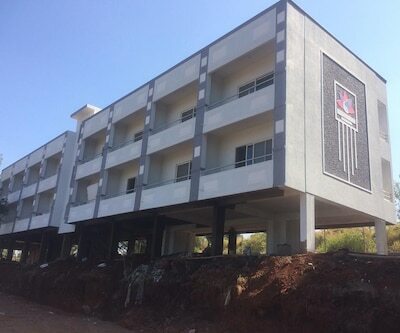 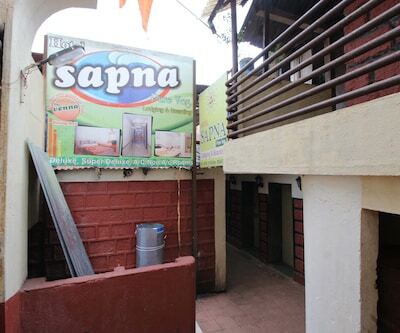 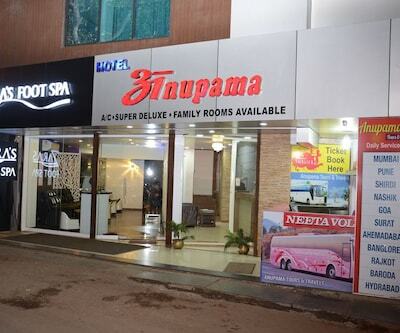 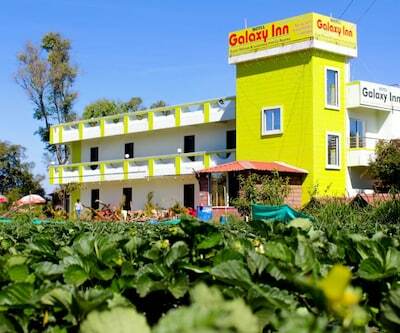 The Mahabaleshwar Bus Station is at 0.2 km from this property.This hotel has rooms with TVs and attached bathrooms.Guests can also avail of room service at this Mahabaleshwar hotel.Some of the tourist spots that guests can visit during their stay at Hotel Shantis Sonai are the Venna Lake (2 km), Koyna Wildlife Sanctuary (43 km), and Dhobi Waterfall (2 km). 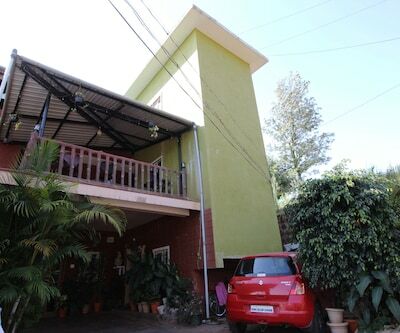 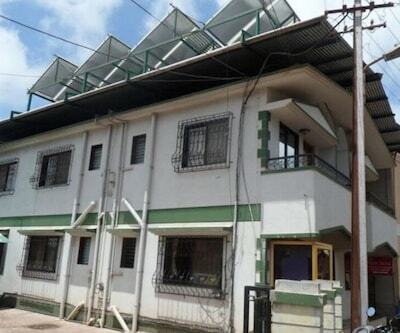 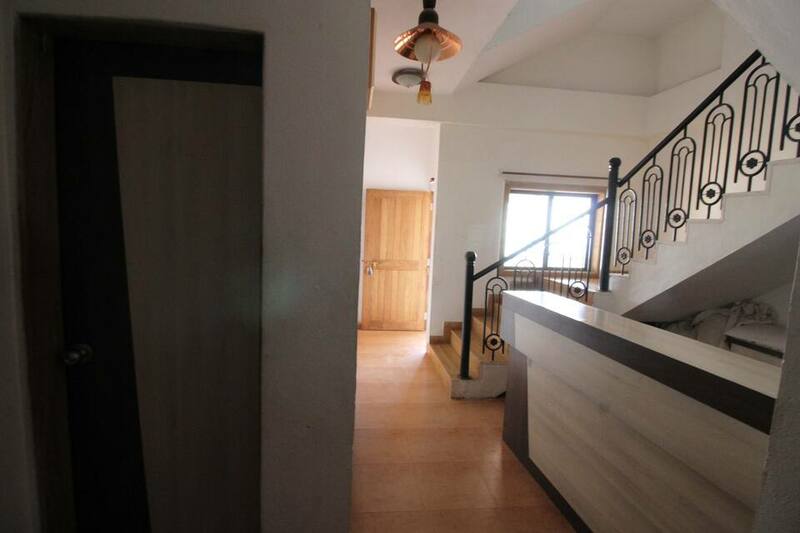 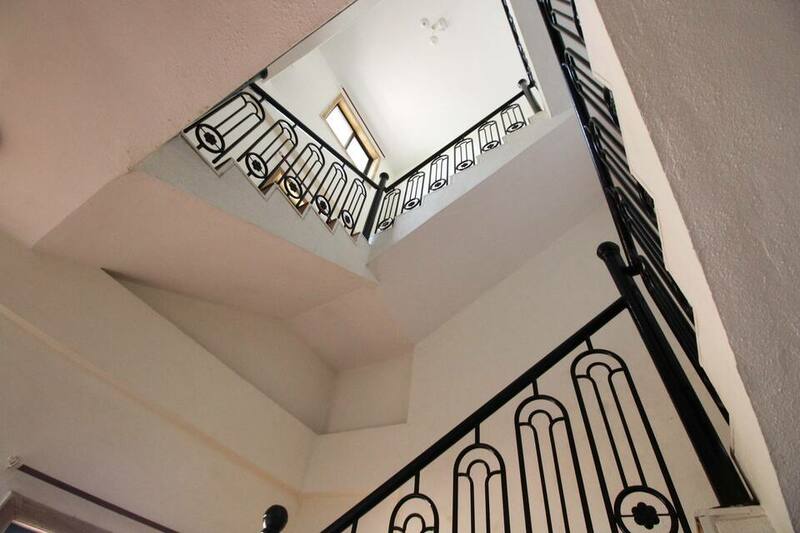 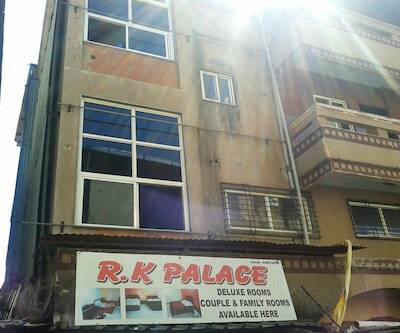 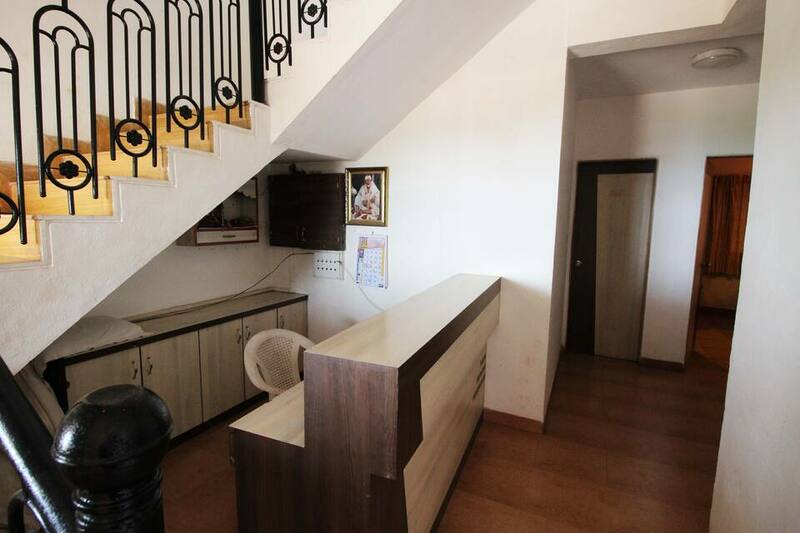 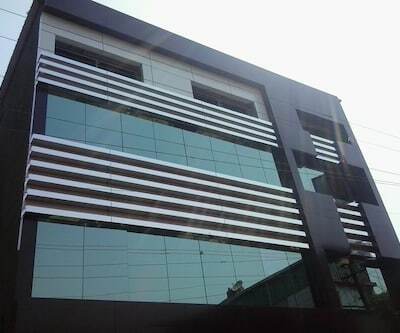 The Diwan Khavati Railway Station is at 61 km from this property, whereas the Pune Airport is at 128 km. 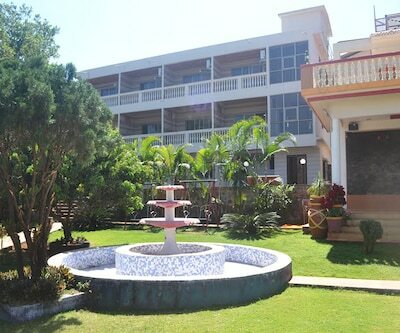 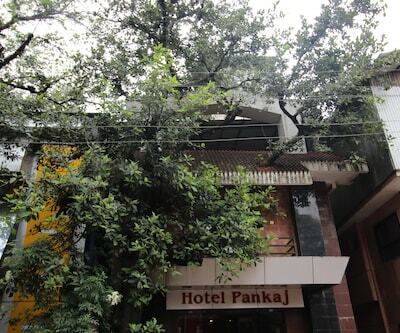 The hotel provides travel assistance to guests.